We all know that moment when we’ve found a new job that seems to be the best workplace for us. We sure want to apply for it. To do this, we need a clean, concise resume. But this is not an easy job to do; it’s very tricky. That’s why we’re prepared for you few tips and trick to keep in mind when it comes to writing your resume. Resume Writing Vancouver is your best bud if you need any help. One mistake that people always do is to write lots of words about their past accomplishments and qualifications. The thing is that they don’t need to know every single detail about you. They need those pieces of information that can match their needs, and that can be helpful for their company and the job you’re applying for. With this in mind, you’ll need to be very careful about what you’re writing about. You need to include the content which is relevant to your job position. It’s a good idea to repeat the keywords and phrases that show that you’re qualified for the job. Use the words your employer would want you to use in your resume - this way; it will be easier for him to read and understand it. 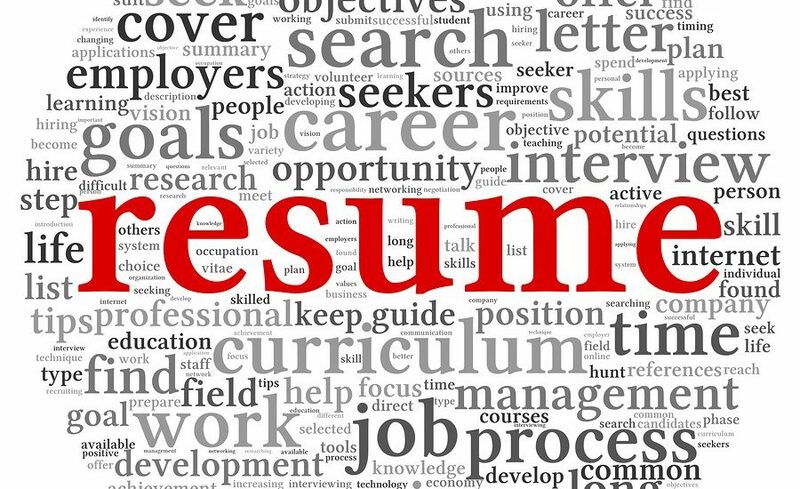 Most of the time, employers get lots and lots of resumes, and they do not get to read them all entirely, if at all. Your resume should have two pages, and the information should be simple and easy to understand. So make short sentences in which you describe your accomplishments. By using actions verbs, your resume will seem more dynamic. Also, don’t forget about bullet points and about the blank that should be left between paragraphs. Only through experience, you can achieve new skills or even make the old ones better. To show how you evolved in time, talk about the recent achievements first, then talk about the older ones. Do the same with your qualifications and education. This way, it will be easier for the reader to make a sense out of your present skills and, if they’re meeting their requirements, they will want to read further. It’s normal to have some things to hide, such as poor experiences with former bosses. If you think that this can influence the reader’s opinion about you, is better to leave them out. But, if you’re called back for an interview, it’s better to tell them the truth. Explain the whole situation and make them understand your point of you. And then give them an opportunity to ask questions. It’s not a good idea to hide something, because your employer will find the truth sooner or later and that may affect your career.